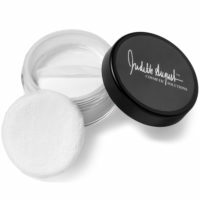 Dear Judith August, I’m a freshman in high school, and I have been having problems with many pimples popping up on my face and not going away very easily. But now, because of your EraseZit pencil, my pimples disappear faster. Your EraseZit pencil covers up my zits a lot better than the normal concealer. What …Read More about Courney A.
I’m a freshman in high school, and I have been having problems with many pimples popping up on my face and not going away very easily. But now, because of your EraseZit pencil, my pimples disappear faster. Your EraseZit pencil covers up my zits a lot better than the normal concealer. What I like most about it is that it covers up zits and makes them disappear. Because of your product, my face is a lot clearer and I just wanted to thank you for inventing this amazing corrector pencil. 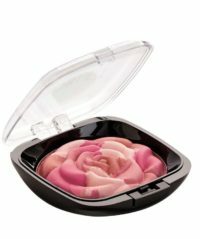 Guys get over this product looking like its makeup and give it a try! I am a 40 year old male and dated an esthetician for four years, so I know how to take care of my skin. Occasionally a blemish sneaks out, even at my age. At the first sign, before bed, I’ll cover the area with the EraseZit pencil (the zit zapper) and it’s reduced in the morning. I’ll keep this up for a few days and as importantly, apply a small cover over the blemish the next day before work. I have tan skin and after applying the product I give the area a small rub and it blends in real well. Good skin care is important whether you’re male or female. 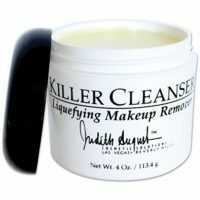 Along with a proper daily cleanser and moisturizer, this product is a savior. Thanks! I just wanted to say thank you for the best concealer I have EVER tried! (the EraseZit pencil) I’m an adult male with a few broken capillaries on the face, a few sun spots and occasionally a blemish or razor bumps. When I go out I like to cover those marks okay, so I’m vain. Every other concealer I’ve used looks like concealer that is, its obvious (at least to me) and must be covered with powder. But this product is amazing! 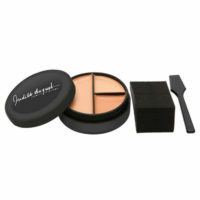 Its the best I’ve used, and the fact that its reasonably priced is icing on the cake. OK, you have a new convert. You can bet Ill be trying some of your other products very soon.